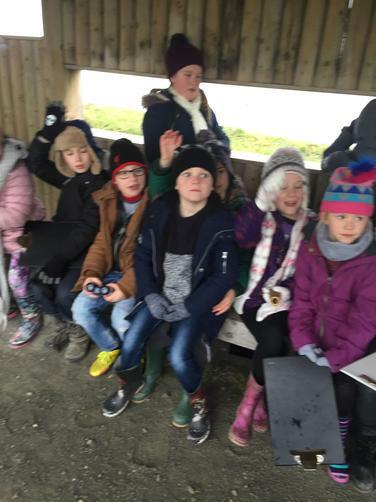 We are budding little artists in Ewloe Green! 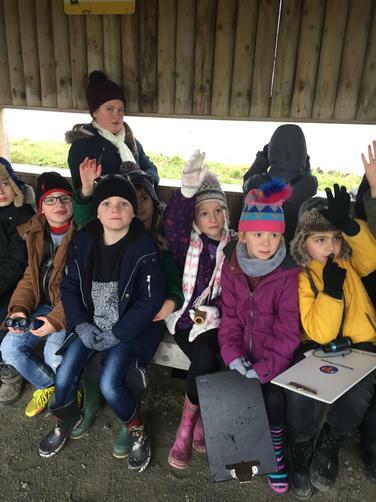 We have many mini Picassos in the making, come and see what art work we have been doing and the things we have been making. 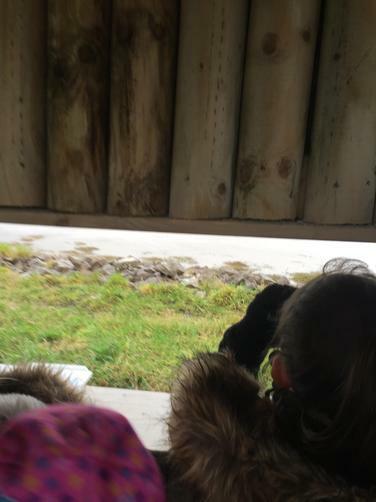 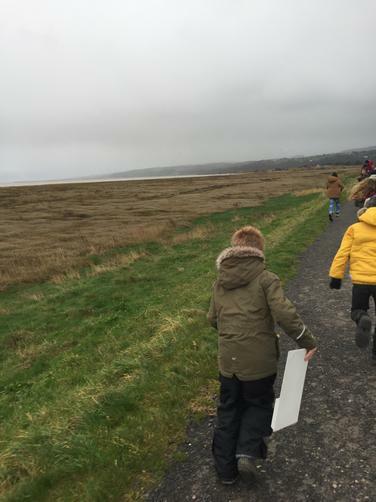 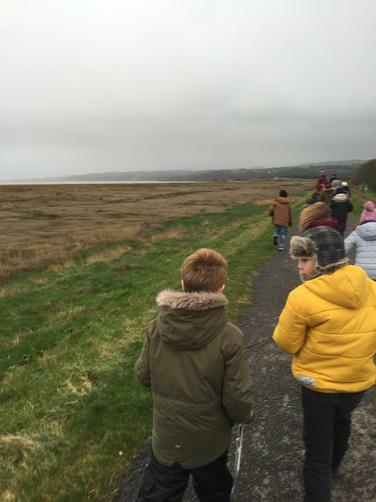 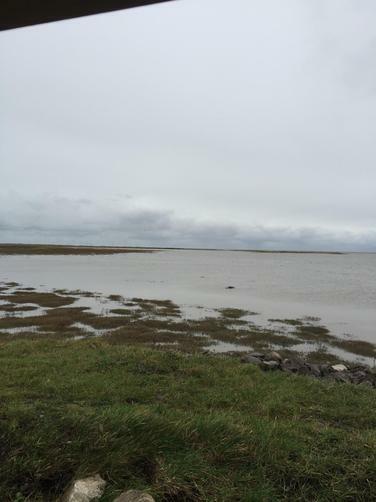 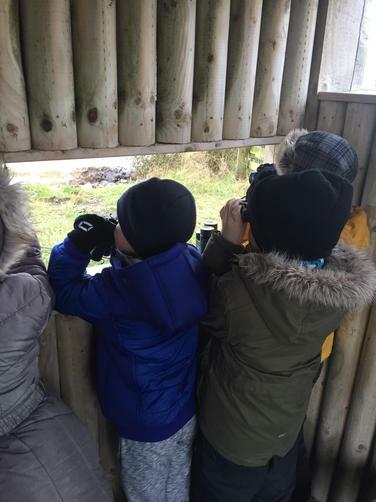 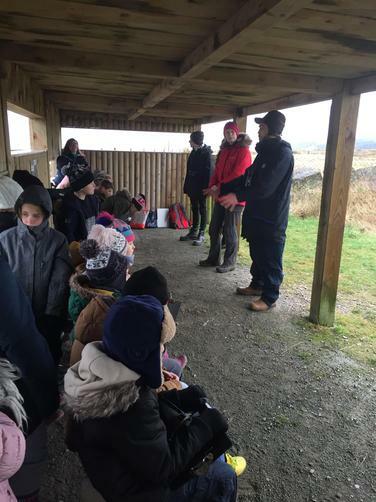 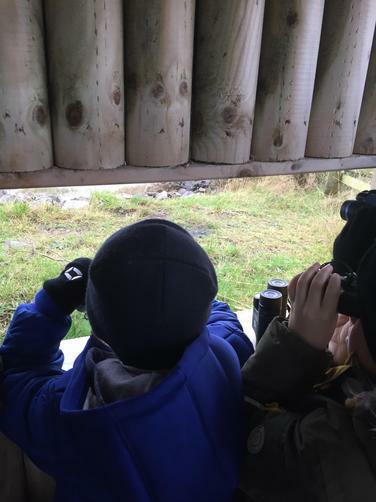 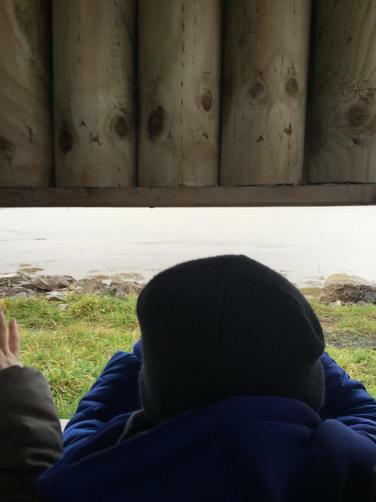 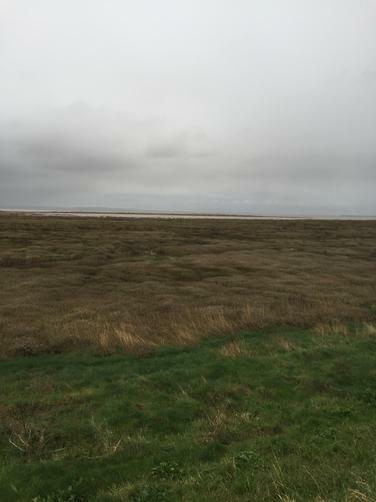 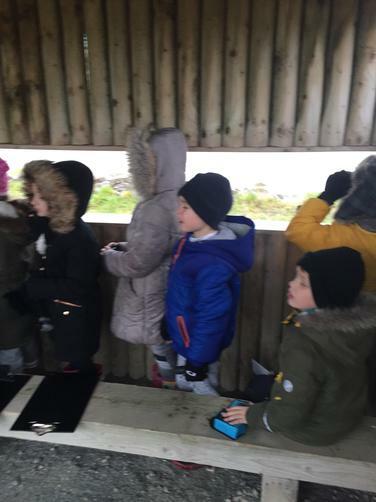 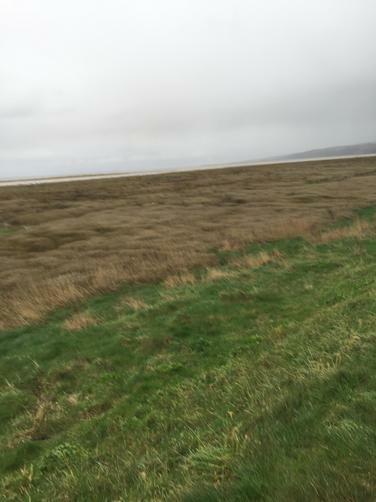 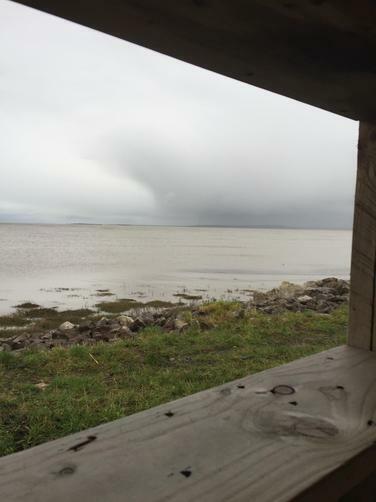 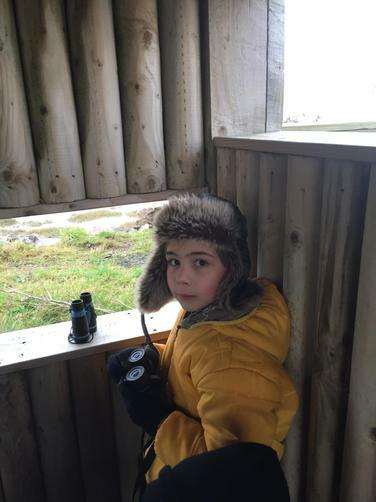 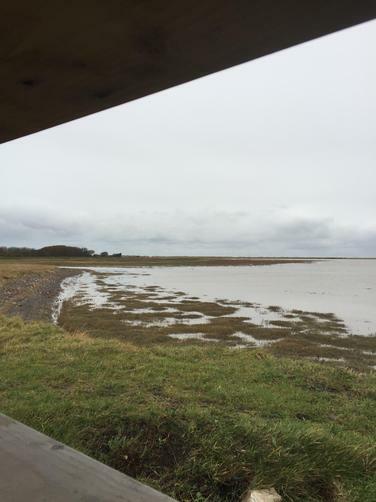 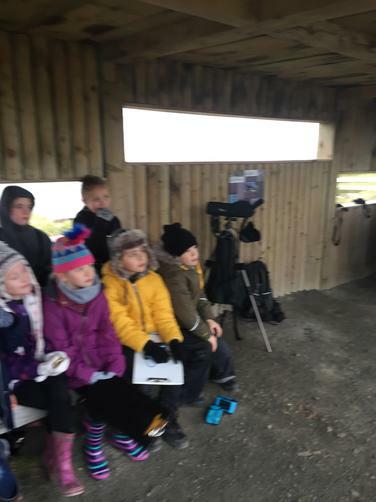 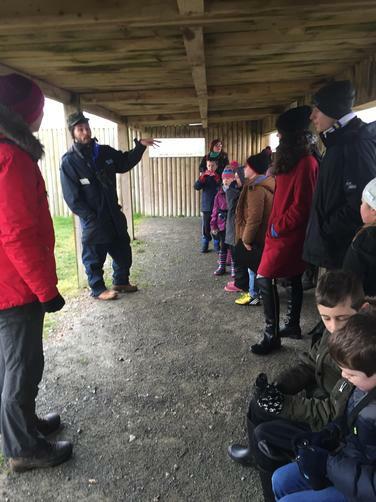 Art Residency 🎨 Class 7 visited the Point of Ayr to observe birds in preparation for their work with Ruth Thomas next week.